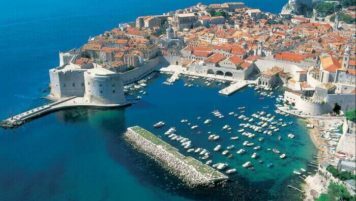 Dubrovnik has grown into a popular filming destination in the past years and is seeing more and more interest from some of the biggest productions in the world. Arguably the biggest of them paid a visit to this ancient city in the early 2016 – Star Wars! Dubrovnik streets play the role of Canto Bight – a glamorous casino city filled with shady characters. The city doesn’t spend much time on the screen, but it leaves an important mark and is now forever inscribed into the Star Wars lore. 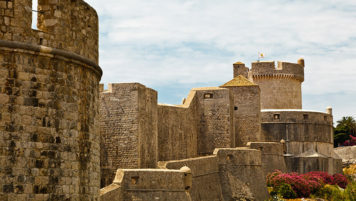 Through this unique tour you will get a chance to walk the locations that were used for the filming to the sci-fi epic, see the pictures of the sets as they looked for the shoot and get the story of the filming from the perspective of Dubrovnik locals. You will also get to see some of the areas that didn’t make the final cut and only few have seen in their full Star Wars look. This tour is designed by true Star Wars fans so feel free to let your inner nerd out and enjoy sharing stories and fan theories about your favourite characters as you walk the streets you got to see on the big screen. 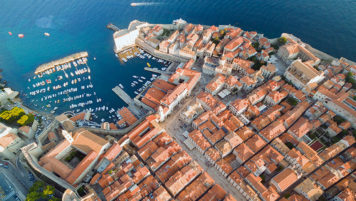 Learn about the recent war and how it affected Dubrovnik’s people.